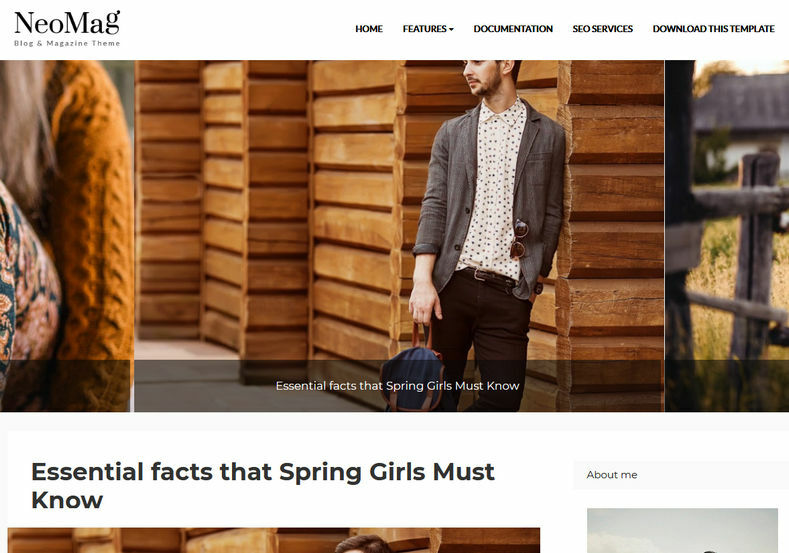 Neo Mag Blogger Template is a blogger theme for magazines, blogs, writers, personal sites and store fronts those require clean style. Every part is pixel perfect and provides great user experience. It also has nice and easy navigation. It is fully responsive in nature i.e.works absolutely fine among various devices like desktop, tablets, iPads, mobiles etc.